This section includes an expanding library of resources for family medicine teachers and practitioners – many of which were developed by network faculty. Please check back periodically for new resources. A suite of online collaborative tools, including WebQ, a popular way to set up surveys & quizzes. UW NetID required to create a catalyst account. 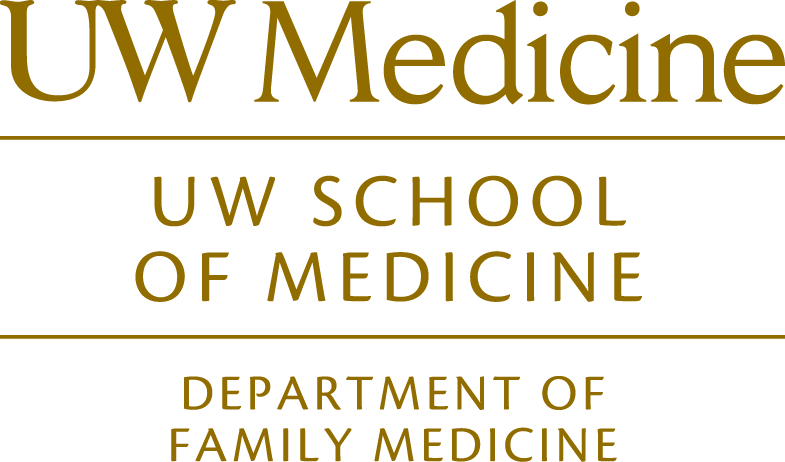 Guidelines, application procedures and benefits for joining the UW School of Medicine clinical teaching faculty. An interactive collection of tools to examine and analyze health information. Of particular interest is the Med School Mapper tool. As a state agency we must adhere to state, University and department policies and procedures. Please review our travel reimbursement procedures before booking travel.